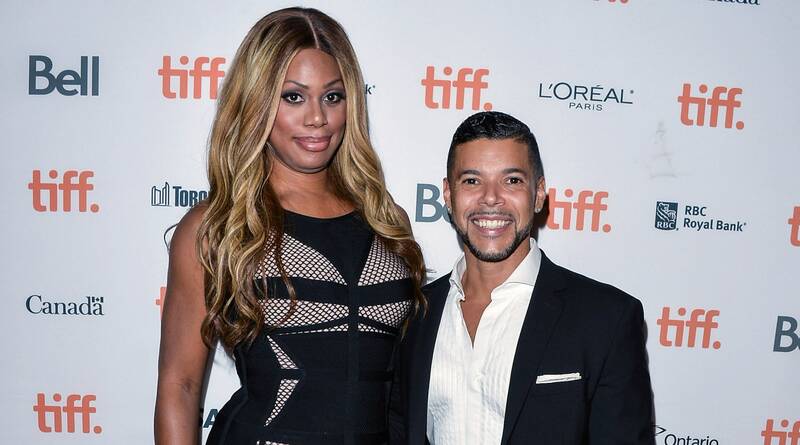 So Out magazine shared a funny and powerful video of Laverne Cox telling Rickie Vasquez — I mean, Wilson Cruz — her coming-out story, followed by Cruz sharing his. After their heartfelt story swap, Cox and Cruz toast (“to freedom!”) with Barefoot Bubbly, sponsor of possibly every Pride parade since the dawn of time, and then they giggle. And there you have it: This year’s National Coming Out Day is now complete. Although these two activists have some serious star power between them, it’s clear they’ve come a long way since their insecure, unsure teenage days. For Cox, one of the most important hurdles was acceptance from her mom. “I always knew I liked boys, so I came out as gay first,” explains Cox, adding that this was not at all surprising news to her art school cohort. “But it really was a gender-identity thing; it wasn’t a sexual-orientation thing.” The Orange Is the New Black actor adds that when she came out to her mom as gay, “She freaked out. And then when I came out to my mother as trans… she took that easier.” But “easier” isn’t saying a ton: “She didn’t understand. She had issues with the pronoun thing and the name change, it was just like, girl, you’ve got to get this together!” Cox laughs. For his part, Cruz remembers practicing saying “I am gay” to himself in the bathroom mirror — which we can only assume was the girls’ bathroom mirror on set at Liberty High, right? After all, the My So-Called Life actor and OG ’90s gender-bending fashion icon said of his cast mates on the show, “[They] helped guide me. I was 19… I was 20. I didn’t know what to do. I knew one thing: I knew that I never saw myself on TV or anyone like me. And I wanted to be that for someone else.” You sure were, Rickie. I mean Wilson. Cox’s and Cruz’s message to queer and gender nonconforming kids everywhere is clear: You are beautiful, valuable and loved.